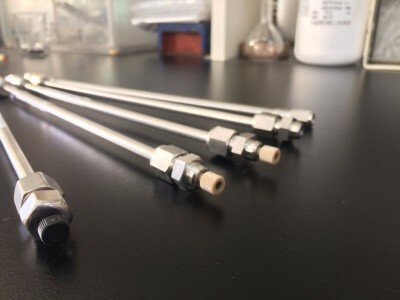 DAISO partners with pharmaceutical and biotechnology companies in their chromatography separations of proteins, peptides, and organic compounds from R&D and drug development with HPLC columns (analytical and prep), to pilot-plant process and manufacturing scales with bulk silica (hundreds of kilograms). 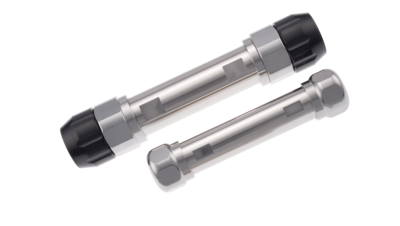 DAISO offers pre-packed columns in all sizes for all scales, leading to Bulk Silica. 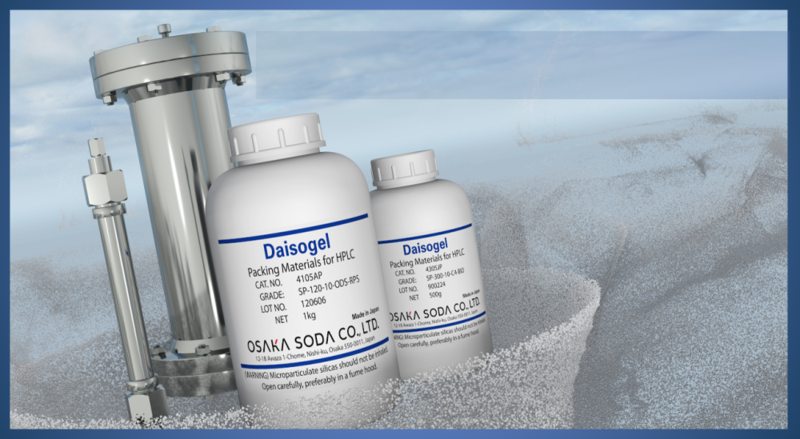 DAISO columns are packed with DAISOGEL®, the ultimate completely spherical and totally porous silica gel for liquid chromatography. Located in Torrance, CA, DAISO Fine Chem USA, INC. is the subsidiary company of OSAKA SODA CO., LTD., headquartered in Osaka, Japan. 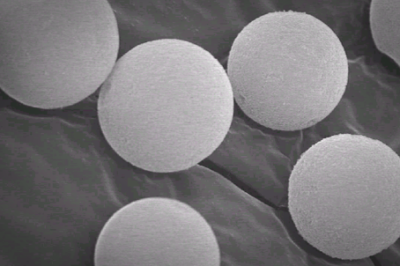 DAISO Fine Chem USA Inc. The DAISO team participates in numerous confrences and symposium. Meet us there!